The Windsor Link Railway has been selected by Heathrow as one of its potential ‘innovation partners’. The four ideas submitted by WLR include an ambitious plan to purchase the proposed southern rail line from Network Rail to incorporate pods and autonomous vehicles on it. 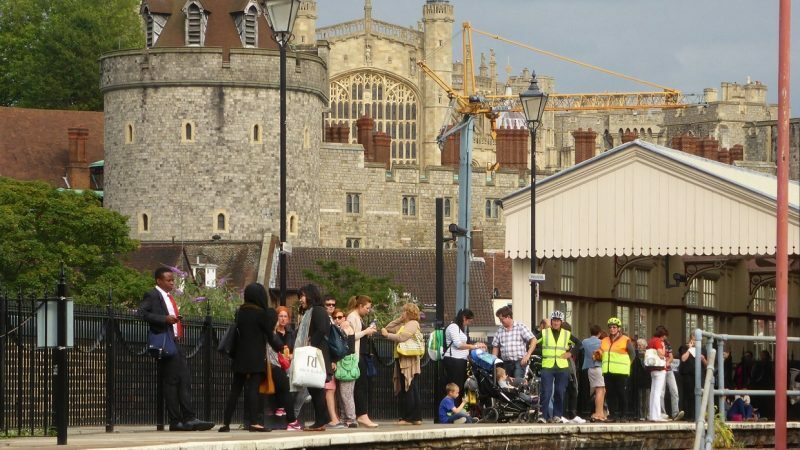 Proposals for an enhanced park and ride in either Windsor or Slough, a dedicated check in facility for the airport in Windsor and the reopening of a freight line to Staines have also been tabled by the rail group. Last week Heathrow Airport announced 37 firms were still in the running to become innovation partners to help deliver the third runway. None of these ideas depend on airport expansion but if it does go ahead then the Windsor Link Railway makes both construction and operation more manageable locally. 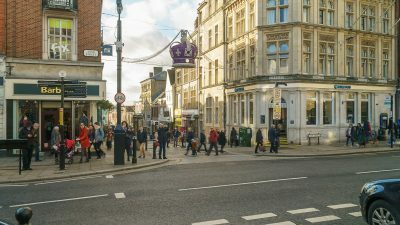 Also, the park-and-ride, likely to be immediately by the M4, has long been proposed in Windsor to ease traffic congestion there but is facilitated by the upgraded rail link to Staines.